Red Dragon Rental Shanghai China? 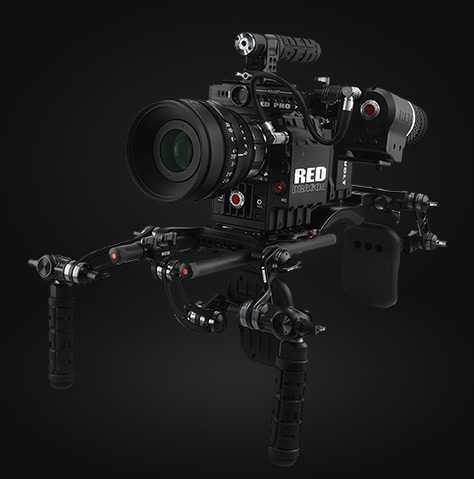 We provide red dragon rental services in Shanghai China, if you ever need red dragon camera, feel free to send us an email with your required lens and other accessory, there is a lot of gears that’s not available in China, so please make the arrangement earlier. although red dragon is designed for the video production, it’s also a great camera for still photography, the still photo in 6K is far enough for the commercial still photography. When you think about video production, plus the 100fps under the high resolution will make you to Red dragon take advantage of the time, it is also great 6k and all the related function. Now you can worry less about the color and lights, as Red Epic dragon is going to provide a much higher dynamic range, give you a much bigger space to create and develop your video.